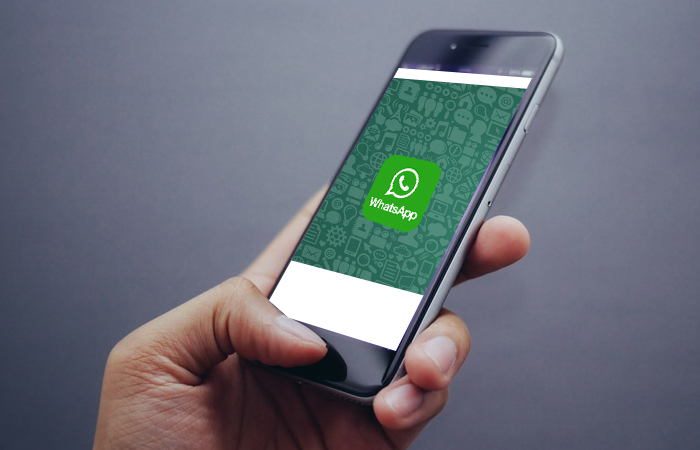 The popular messaging app WhatsApp has successfully gained a lot of users by competing in the global messaging industry. The company has long been experimenting with business to customer services but now it seems the platform is preparing for making real cash. Previously, WhatsApp used to charge $0.99 as an annual membership fee. But let go of it a few years ago once it got acquired by Facebook. Since then WhatsApp has been struggling to provide users an experience to communicate with businesses and organizations for monetization purposes. The sources report that this feature is recently being tested but the trial is in its very initial stages. This is the kind of approach Facebook has been following with its Messenger platform. It has managed an influx of business related robots but WhatsApp is more popular than the Messenger around the world. This indicates that Facebook would apply a similar approach in different areas.